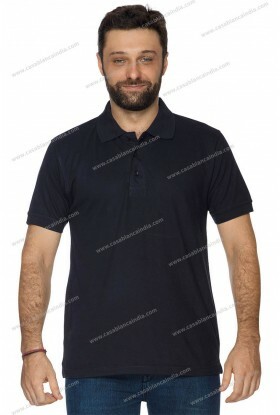 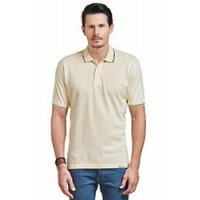 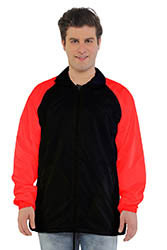 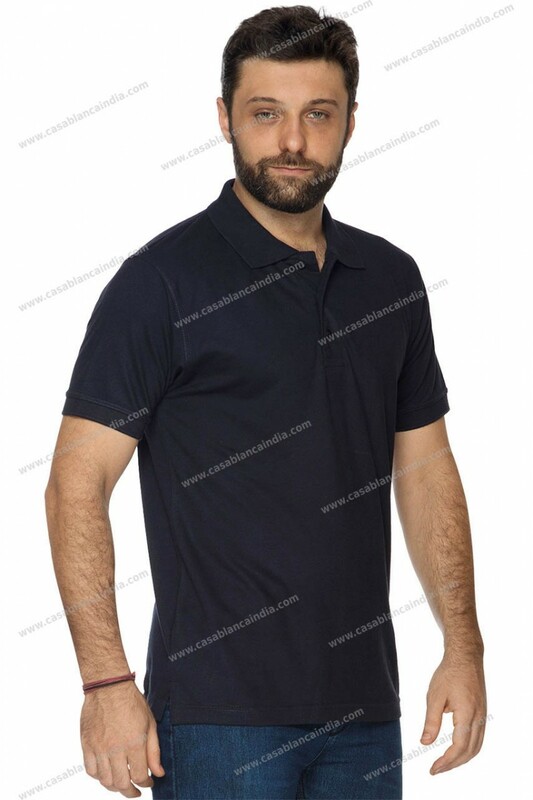 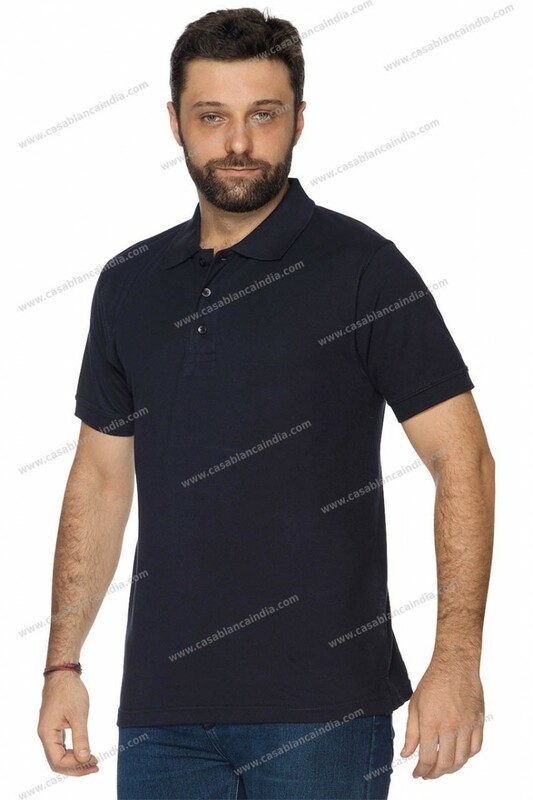 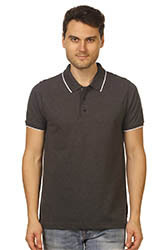 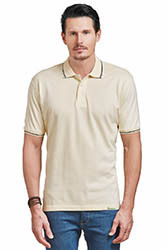 Be it a game or an outing with your friends, Casablanca 2-Way stretch polo shirt is the perfect choice. 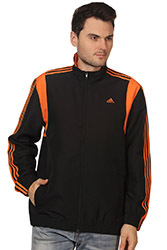 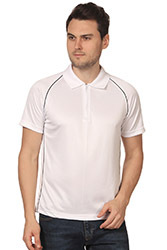 It has excellent stretch ability providing flexibility as you play your game. 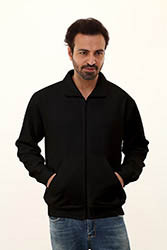 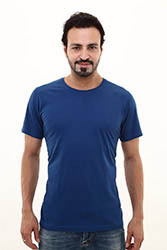 97% combed fine premium cotton with 3% lycra. 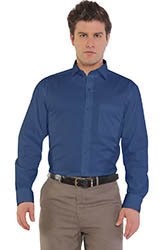 3 Button placket with dyed to match buttons and bottom box stitch. 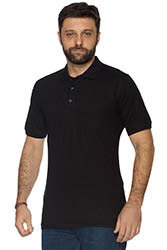 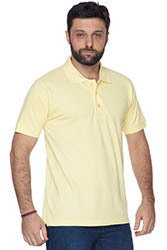 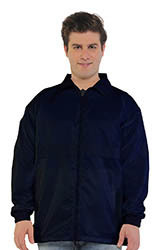 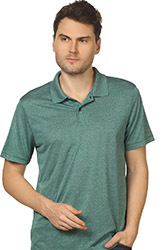 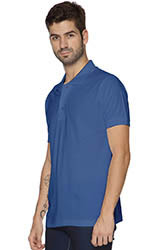 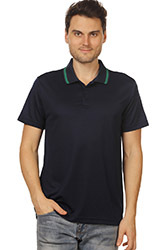 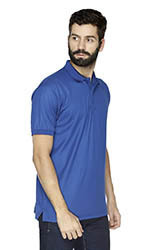 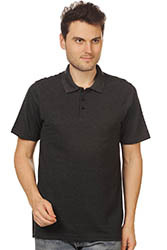 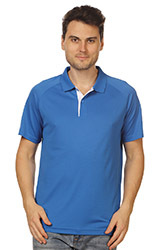 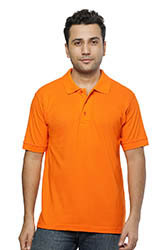 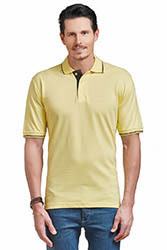 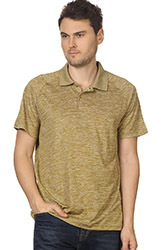 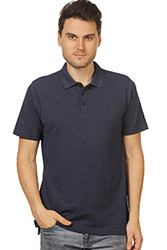 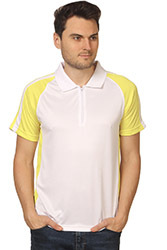 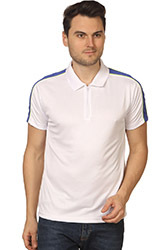 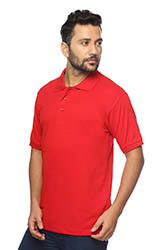 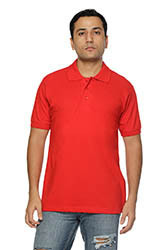 Premium Golf Collared t-shirt manufacturer and suppliers in Mumbai, Tirupur, India. 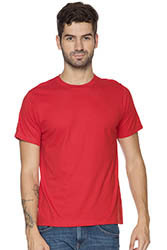 We offer ready stocks of t-shirts in popular colours nevertheless, for large quantities we also custom design the t-shirts as per your requirement. 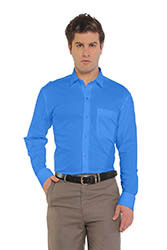 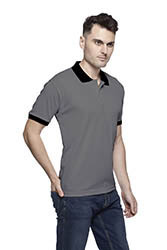 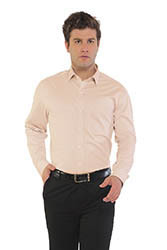 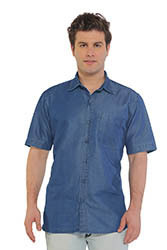 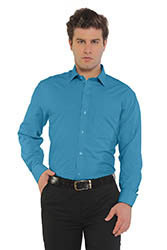 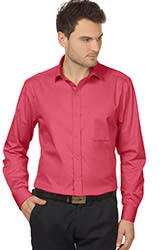 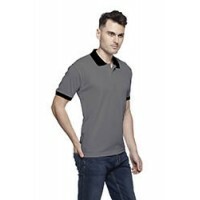 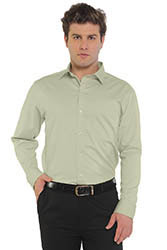 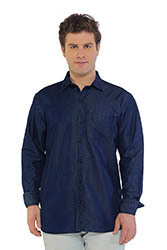 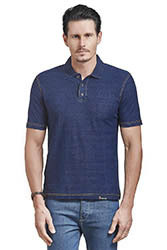 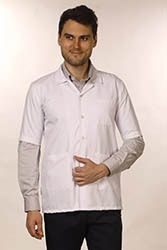 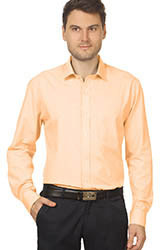 Premium Collared t-shirt manufacturer and suppliers in Mumbai. 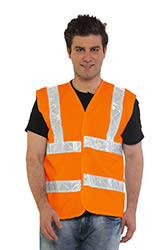 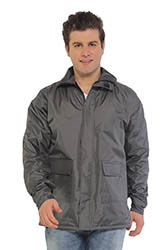 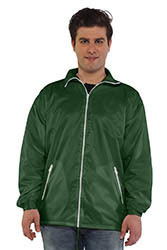 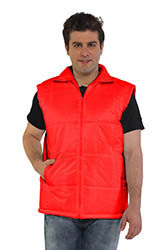 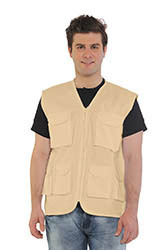 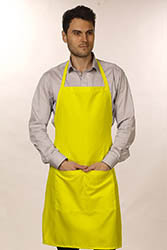 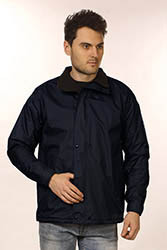 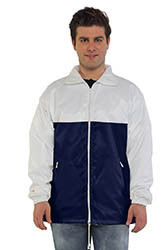 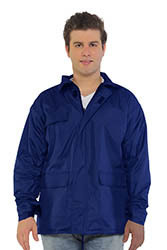 We offer ready stocks in 6 popular colours. 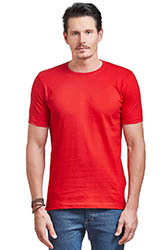 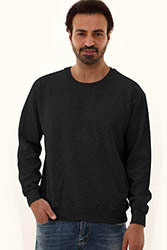 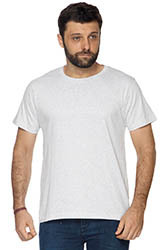 Fine Cotton with Lycra makes this t-shirt a perfect sportswear. 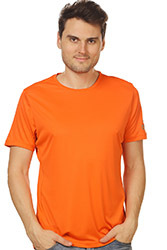 This t-shirt allows you great flexibility and comfort. 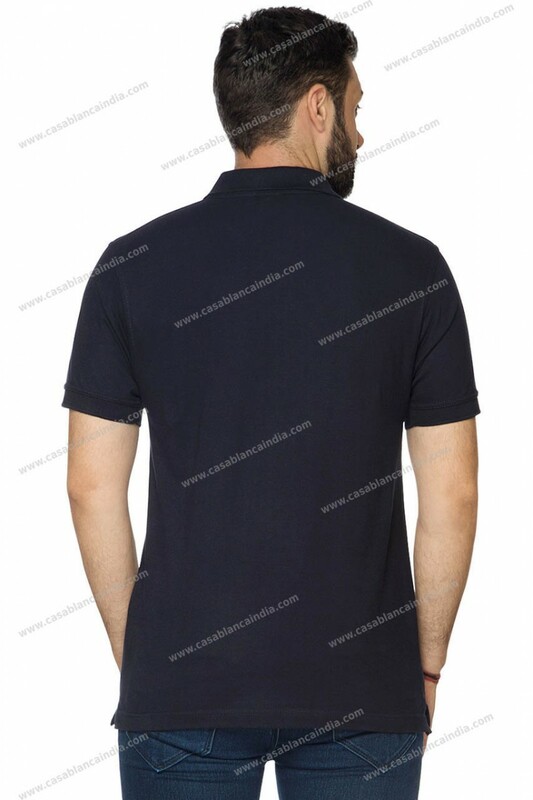 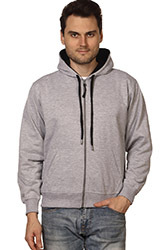 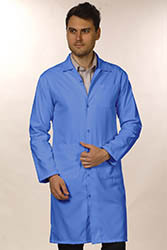 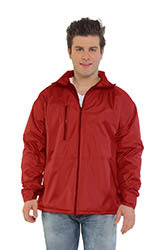 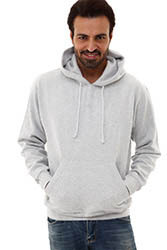 We also offer the option of branding with embroidery, printing, and eco-encryption of your logo.